Over 200 Police officers who had received their annual transfers, having served in the Jaffna Peninsula over the past two years, have requested that their transfers be cancelled and allowed to serve in the North further. 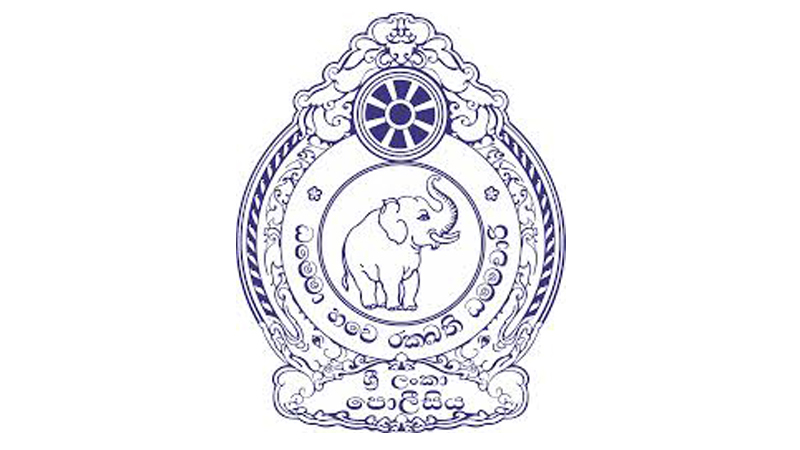 When contacted regarding this request, Senior DIG Roshan Fernando, who is in charge of the North told the Daily News that previously 177 police officers who had completed their two year service tenure in the North and had received transfers, had handed a letter to him requesting that their transfers be cancelled and they be allowed to serve further. “As they made the request, I have taken measures to cancel their transfers. Another 53 have also approached me wanting their transfers cancelled. Altogether, around 220 police officers serving in the North have expressed their desire to continue serving in the North, despite their two year service period being completed. This is a great change from previous years when no one wanted to serve in the North,” the Senior DIG said. This is a result of the growing cordiality between the people of the North and those from the south, the Senior DIG said.